FLEXIM economy ultrasonic flowmeter ADM5107/5207 - Beijing Conasen Tech. Co., Ltd.
introduction：The FLUXUS ADM 5107/5207 is FLEXIM's solution for many flow metering applications found in the water and wastewater sector and adjacent industries. As FLEXIMs basic and economic alternative, the ADM 5107/5207 offers the same benefits in terms of accuracy and reliability as its bigger brothers, the FLUXUS ADM 7407 and ADM 8027. 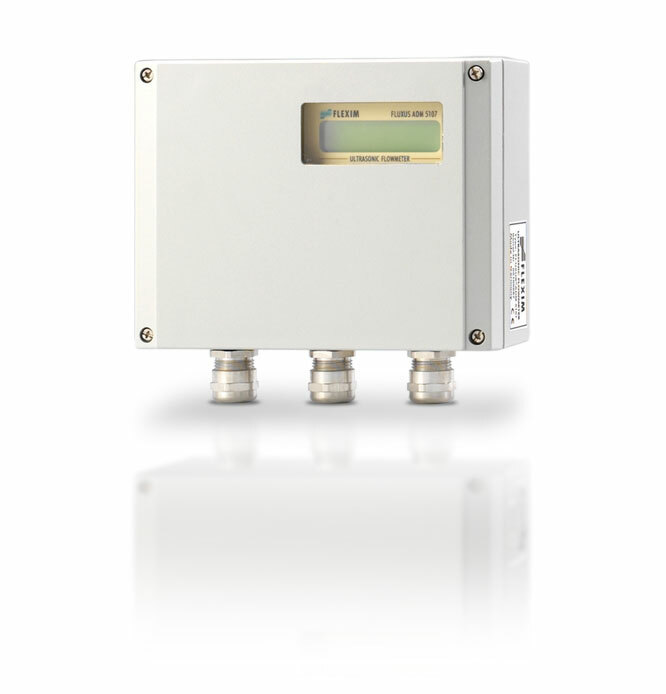 The FLUXUS ADM 5107/5207 offers a precise bi-directional flow measurement over a wide turndown ratio and not only at high, but especially at low flow velocities due to its matched and paired transducer pairs, offering a superior zero stability, and the superior measurement algorithms embedded in the flow computer. With its water-tight IP67 transducers and a permanent coupling due, it is also thought for outside use at drinking water pipelines or similar applications and is virtually maintenance free. Especially here, at pipe diameters up to 2500 mm, it is a better and much more cost effective alternative to other measurement technologies, such as MIDs. As of its high repeatability, the FLUXUS ADM 5107/5207 also offers the possibility for leak detection when placing multiple measurement systems at one pipeline. Especially at night, when temperatures are more even and only low flow velocities are common in drinking water lines, leakages can clearly be identified and such reading transferred to a process control system. Please call conasen hotline 4006005217 for ADM5107/5207 details!